← Kimball County Dryland ~ SOLD!!! 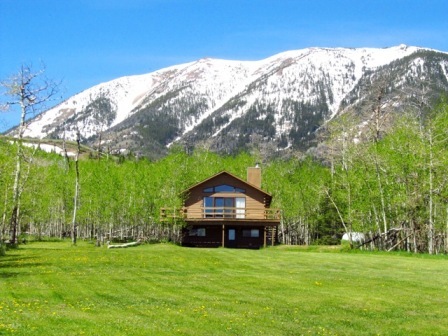 22 Old Ranch Road outside of Elk Mountain, Wyoming has reduced its price by $20,000 to $235,000! To see more about this nice cabin on 4.3 acres CLICK HERE.